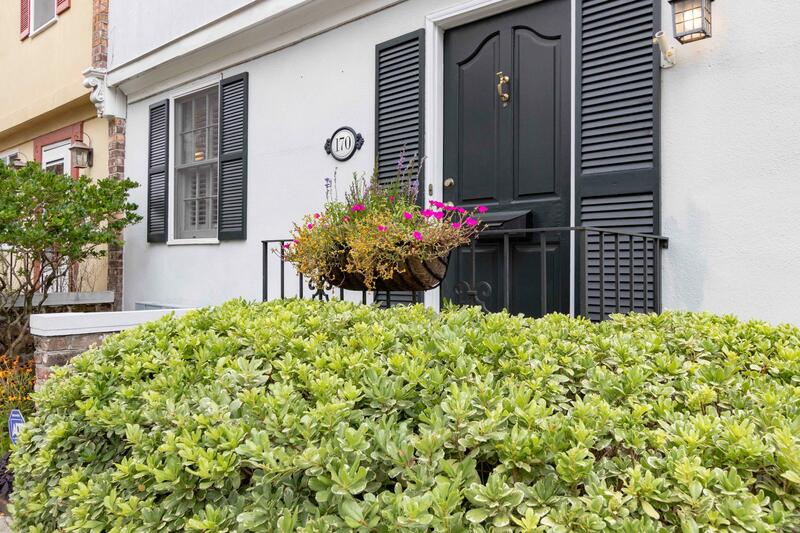 Enjoy a beautiful oasis and easy downtown living with shopping, parks and world-class restaurants just outside your door. 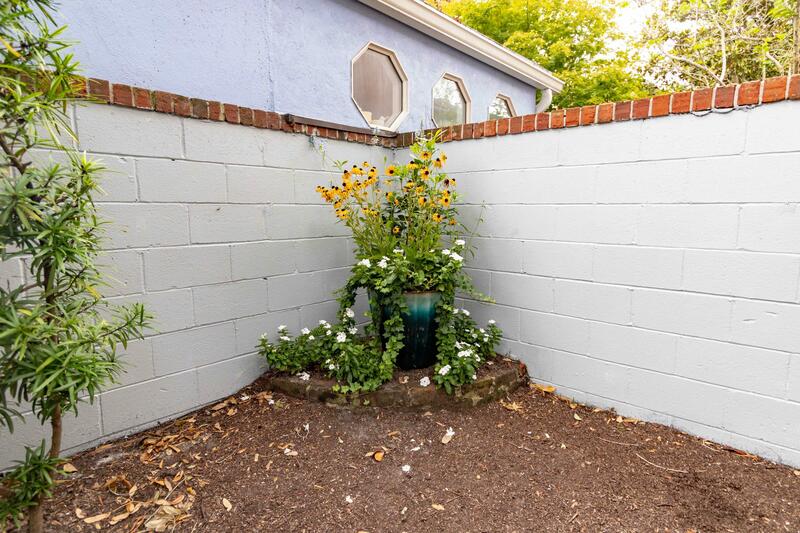 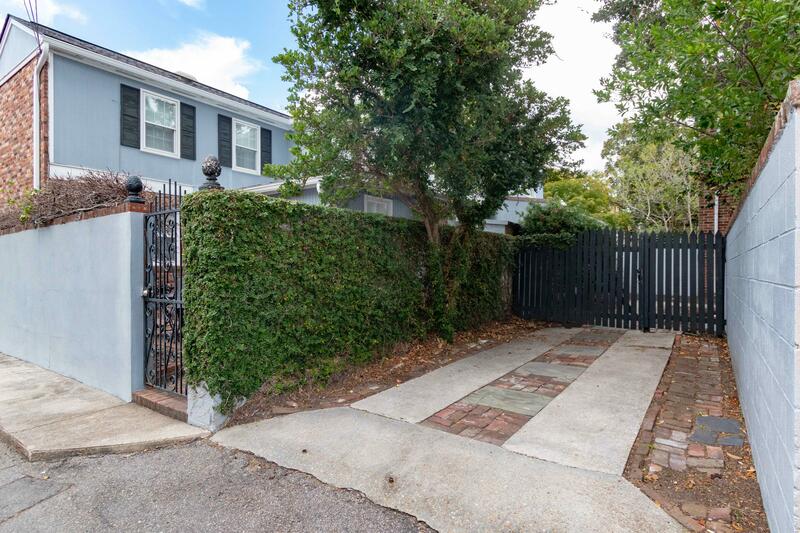 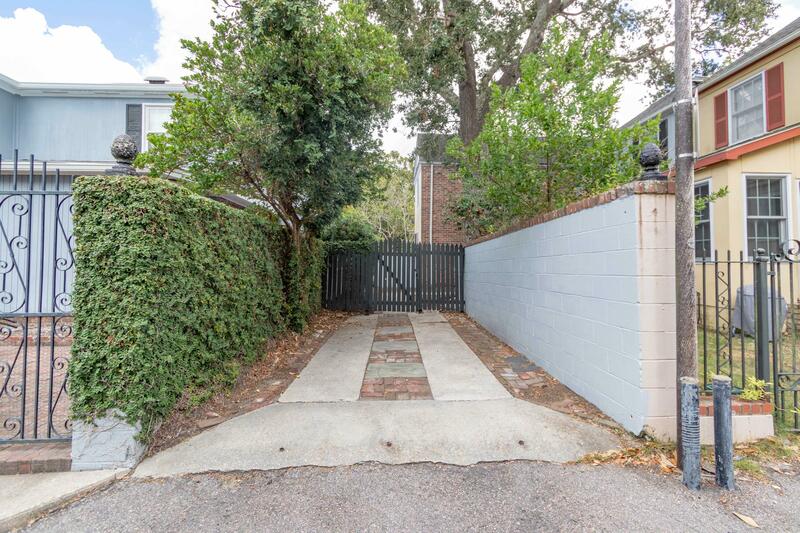 Private off-street parking, a lovely walled garden and no HOA fees make it a great value. 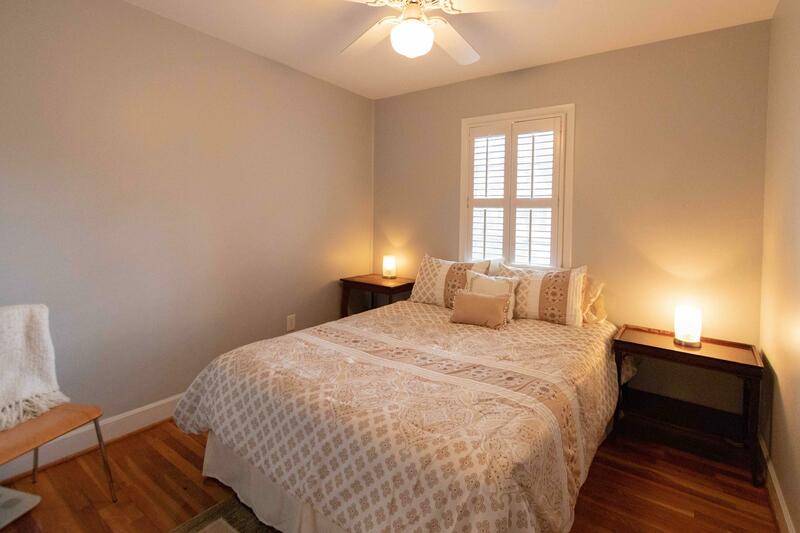 All of the core systems in the home have been replaced within the past 5 years (Roof,HVAC, Washer/Dryer, Whole House Dehumidifier) and a pre-home inspection before listing. 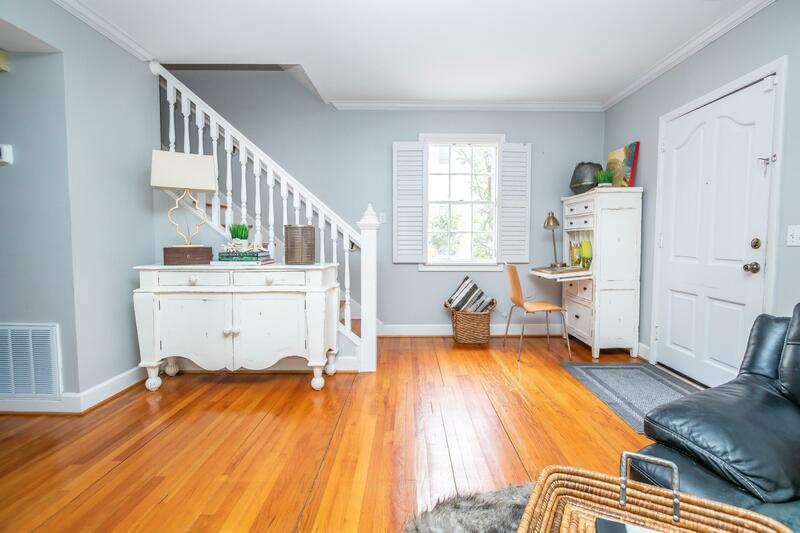 Leaving the new buyer with the fun of creating their own space. 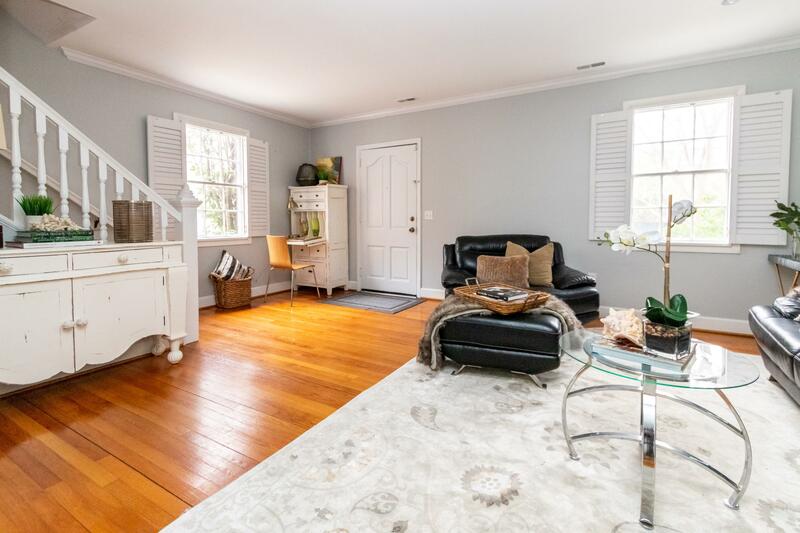 Tucked 2 blocks down from Colonial Lake and 4 blocks from King Street shopping and restaurants, this home was high and dry during the past 3 storms. 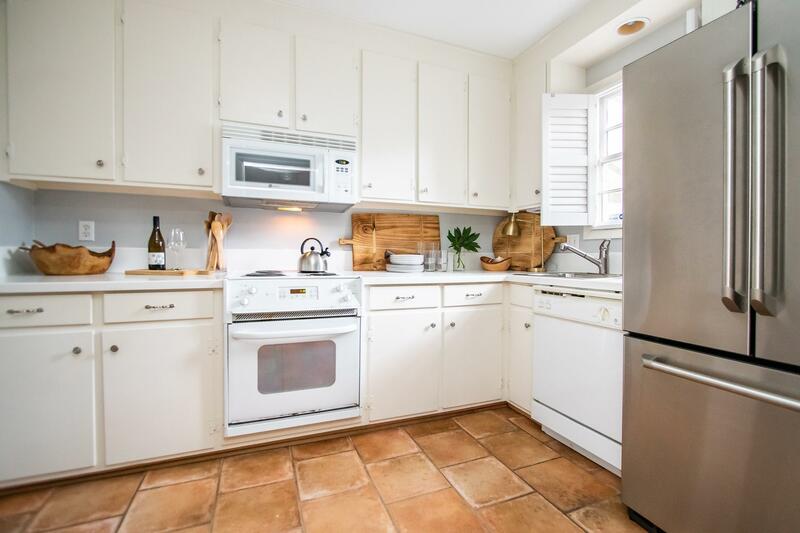 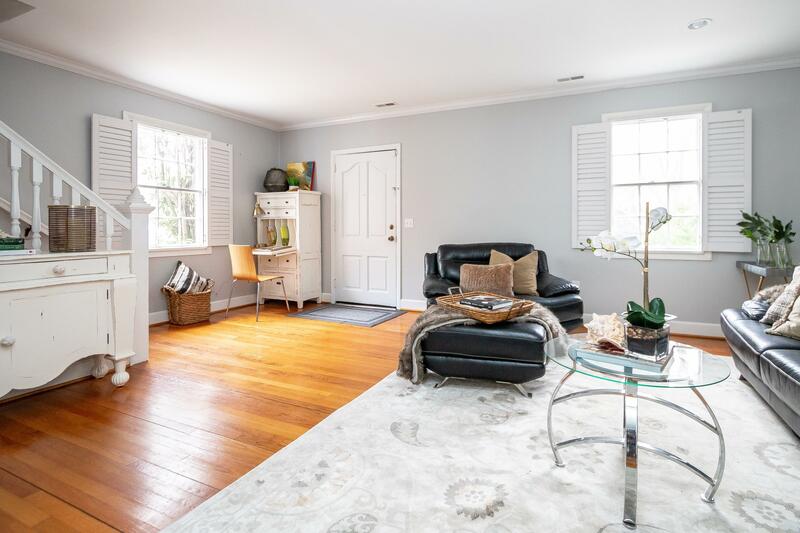 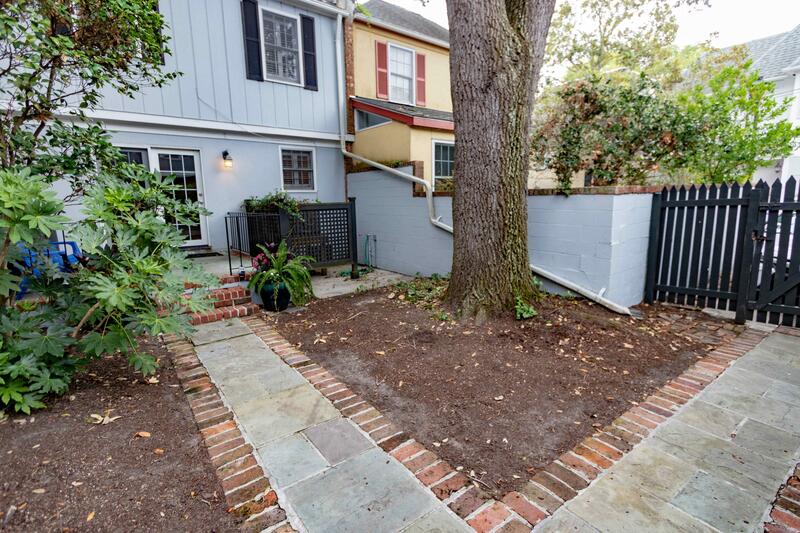 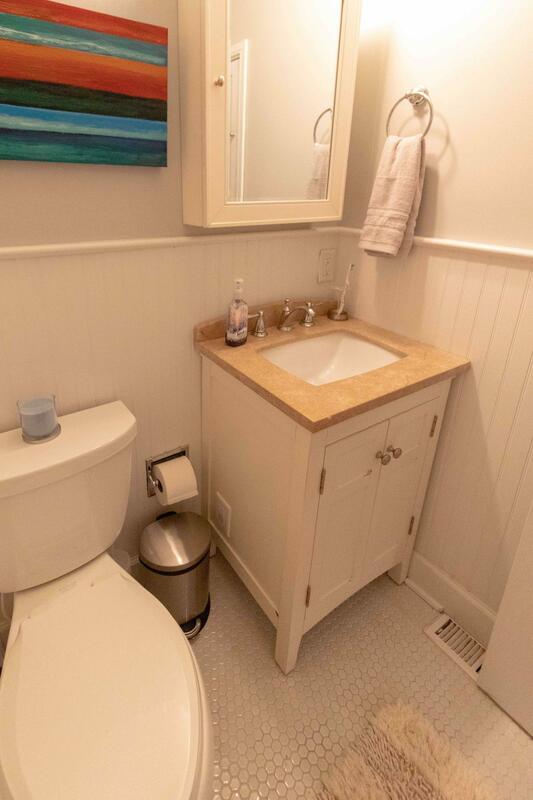 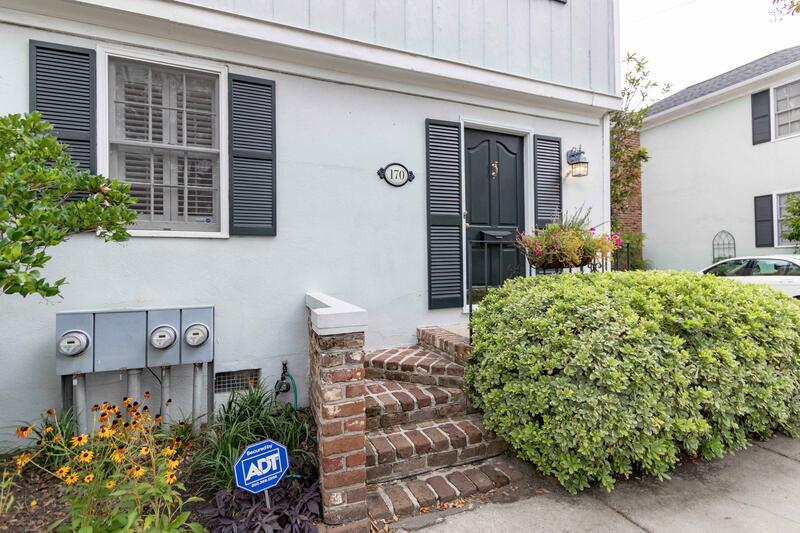 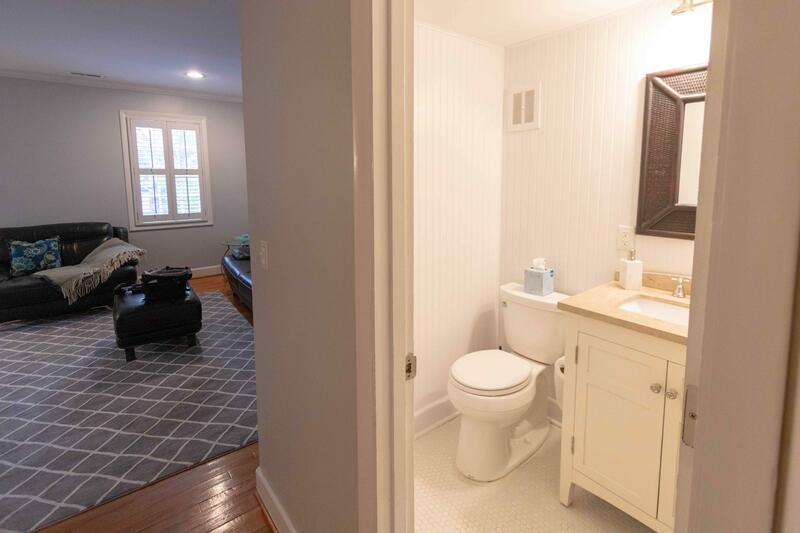 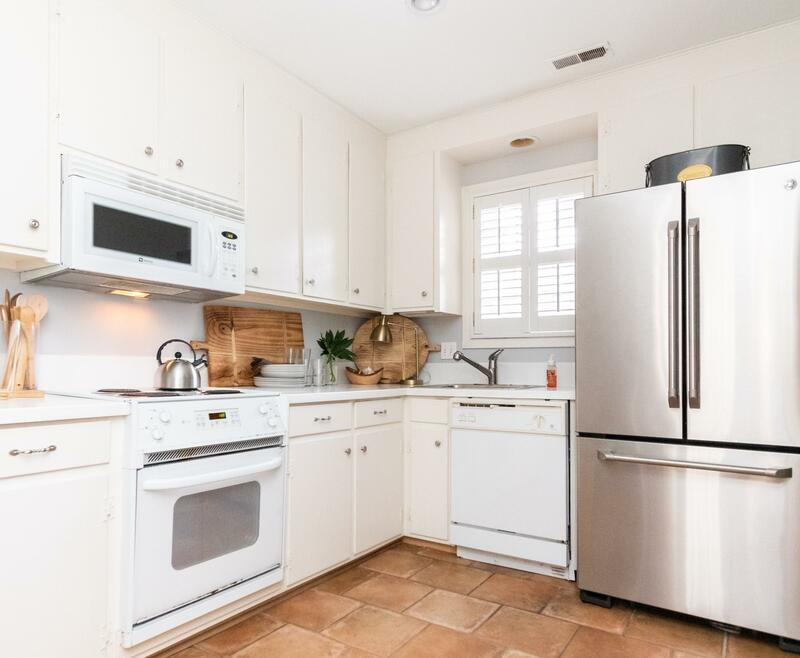 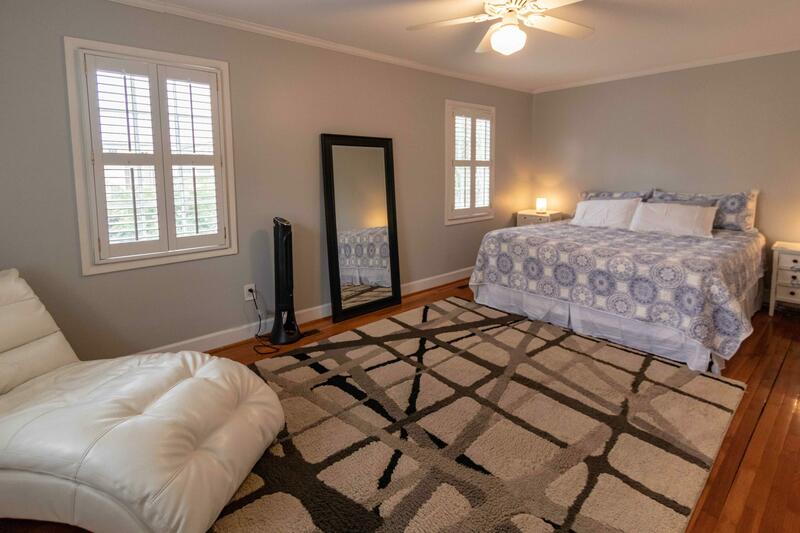 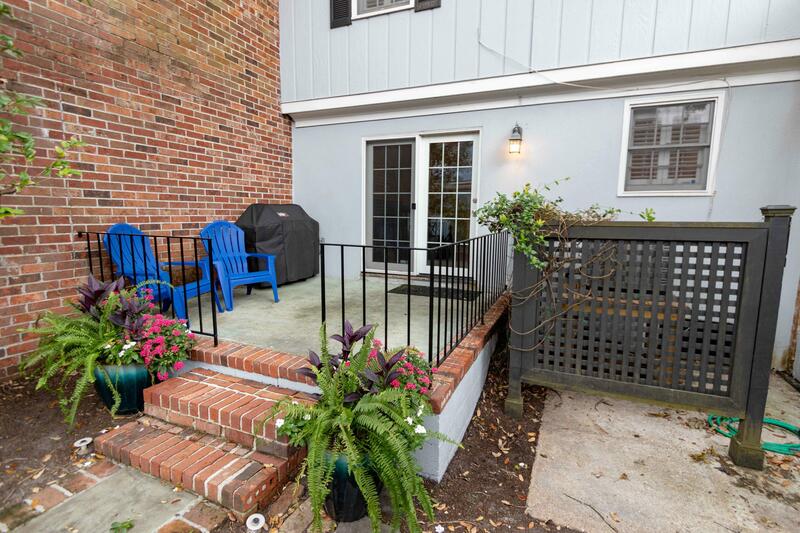 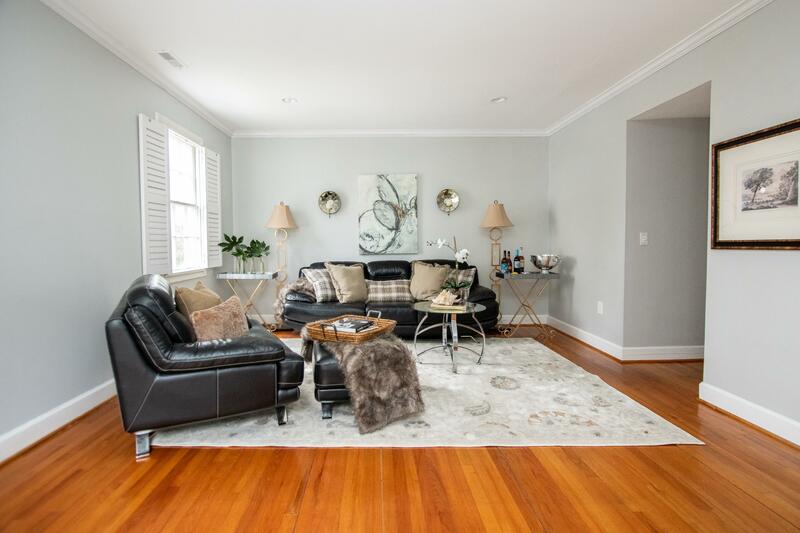 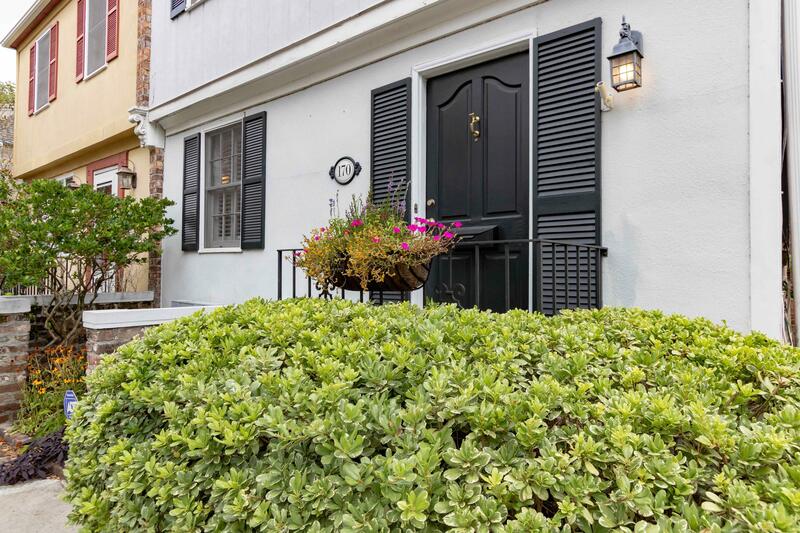 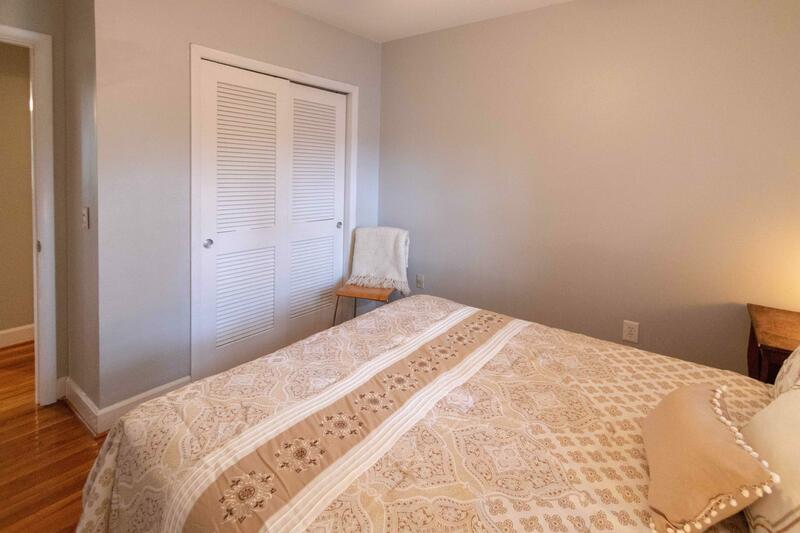 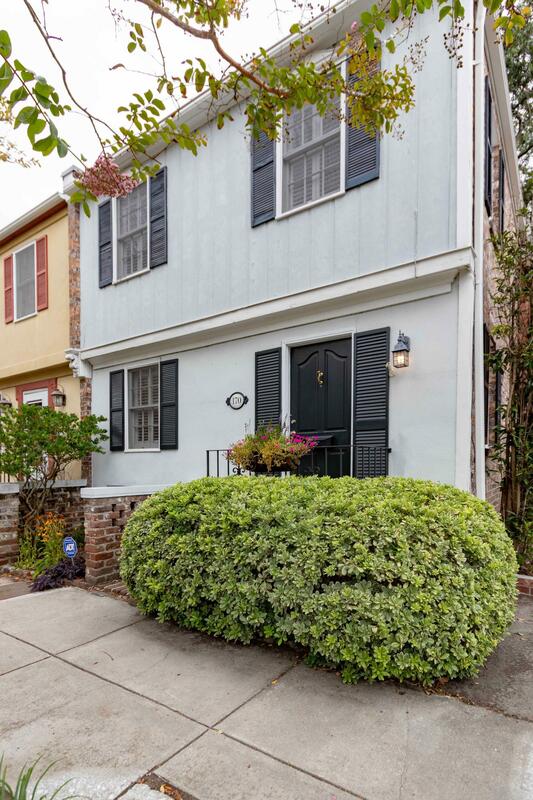 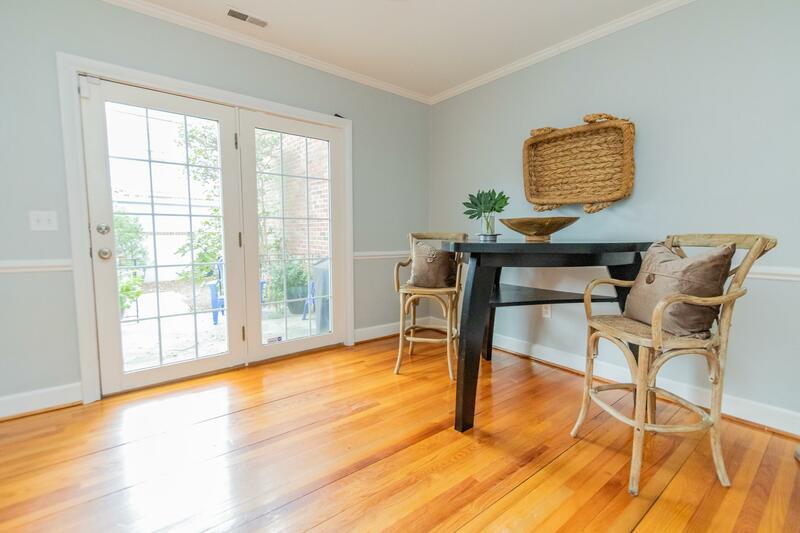 This 3 bedroom, 1 Â½ bath property makes a great main home or a perfect second home getaway for those looking to enjoy all that Charleston has to offer.Recent renovations include both bathrooms, moldings, new washer/dryer and an all-new HVAC system in 2016. 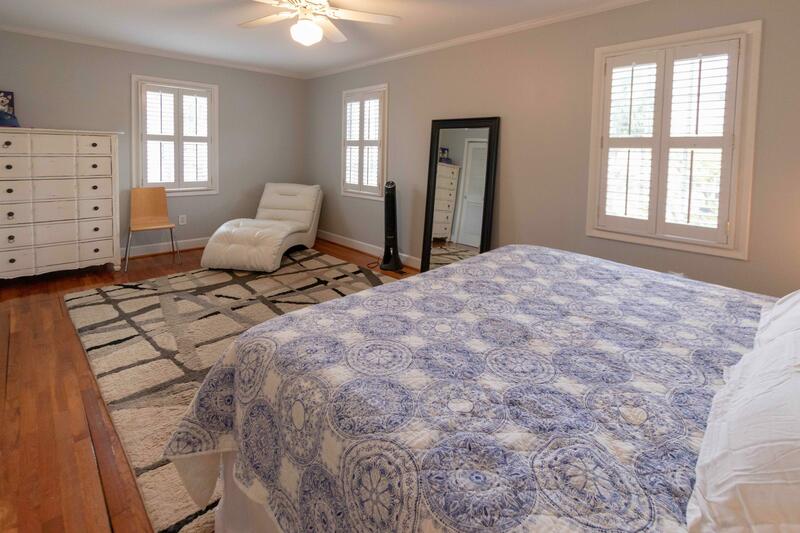 The interior offers very large living and master bedroom spaces with beautiful light from the many windows. 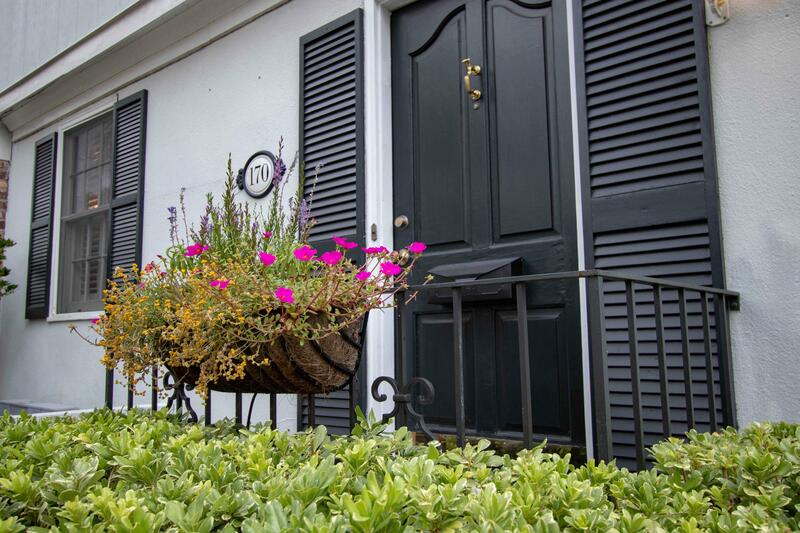 All windows feature custom plantation shutters. 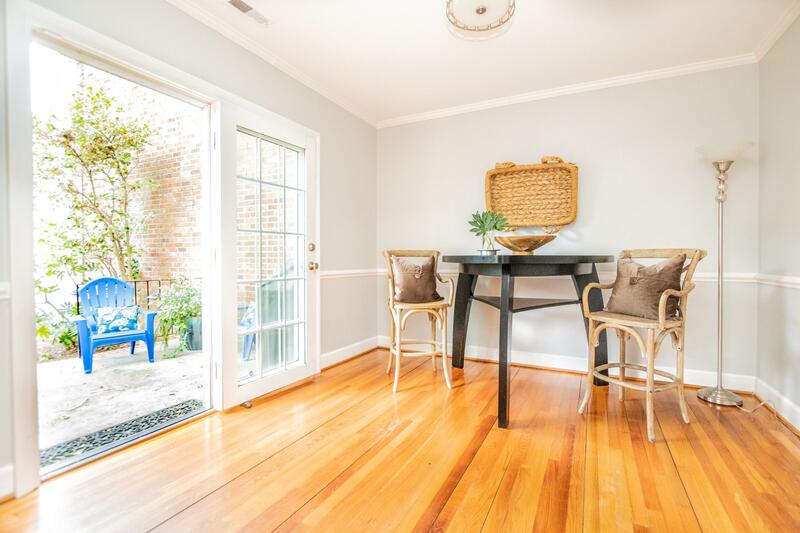 French doors in the dining room let the garden light in continuing the open and bright feel. 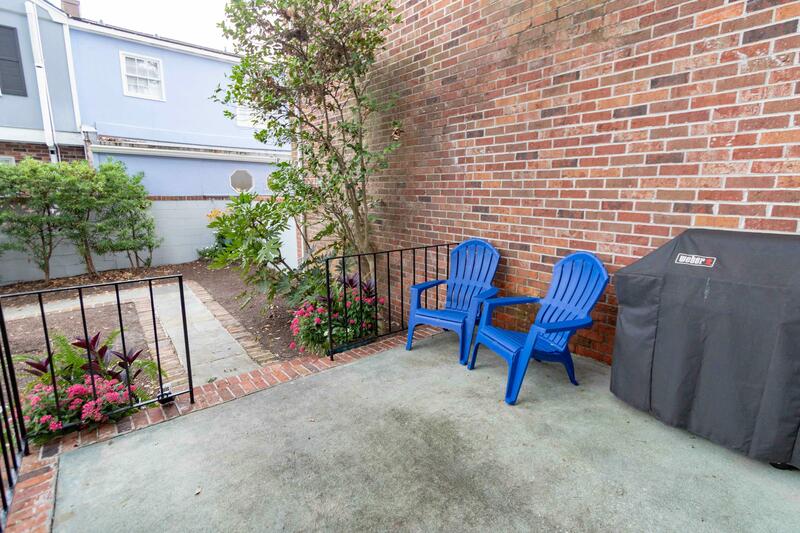 You'll find this home has amazing storage and a true community feel.